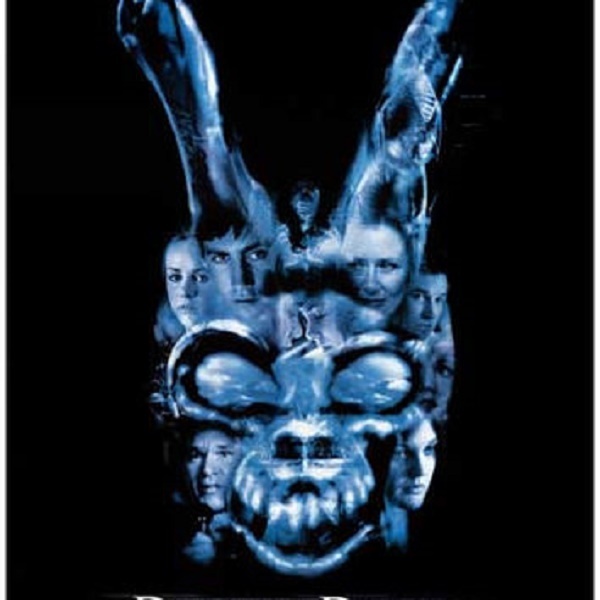 One night after a near fatal incident, troubled teen Donnie Darko encounters a spooky rabbit-like figure warning him that the world will end in 28 days, 6 hours, 42 minutes, and 12 seconds. As Donnie loses his grip on reality, he believes he has the power to overcome the forecast tragic future. Re-released in cinemas to celebrate its 15th anniversary, this highly original and mind-bending classic is the perfect way to celebrate Good Friday*. Starring: Jake Gyllenhaal, Patrick Swayze, Drew Barrymore.